For many of us, Christmas over-indulgence may have negatively impacted on our digestion leading to uncomfortable bloating. But with the Christmas festivities behind us, and a New Year on the horizon, what is the best way to prep your body so you can start the New Year energised and ready to go? Clinical Nutritionist, Suzie Sawyer, shares her five top tips for beating the bloat this New Year! The humble dandelion plant delivers some wonderful health benefits; most importantly it is a natural liver cleanser and helps to detoxify the blood. Since the liver is crucial to digestive processes, if it’s working well then the digestive system will automatically run smoother. Dandelions also aid digestion by encouraging the flow of bile which primarily breaks down fats, thereby reducing any likelihood of bloating. 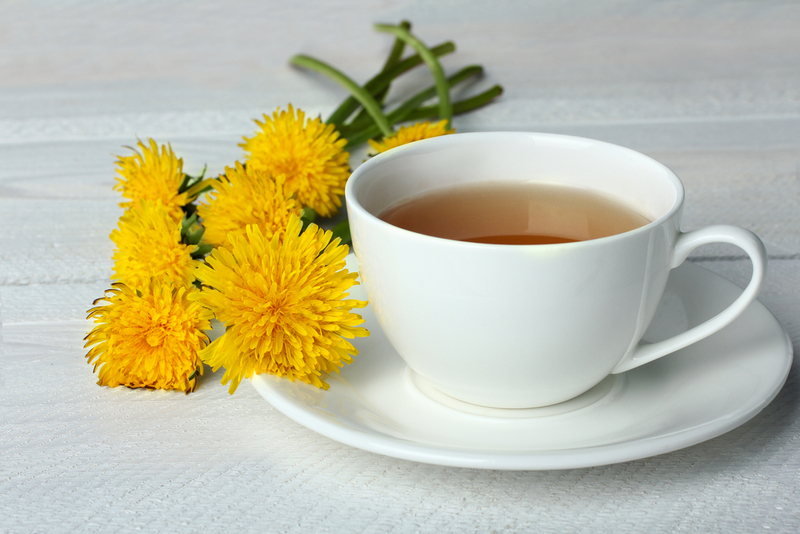 Dandelion can be drunk as a tea or coffee, both of which are readily available in health food stores. 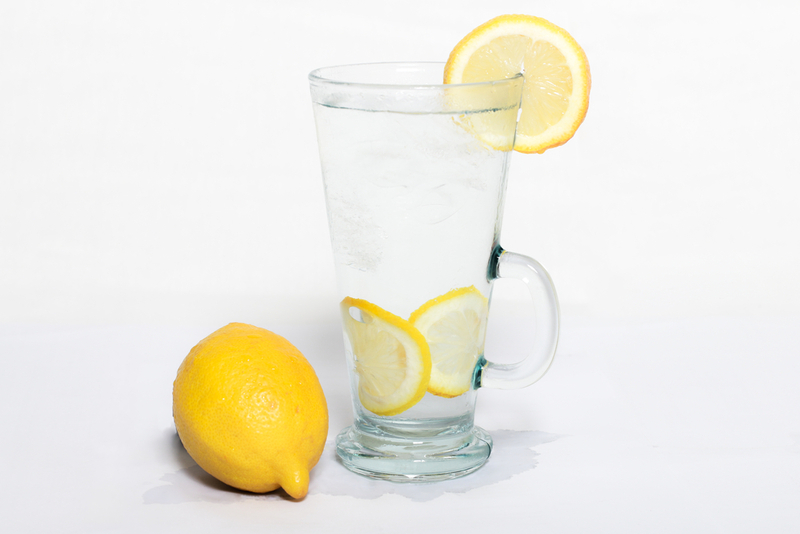 Whilst talking about the liver, there’s no better way to start the day than with a glass of lemon water with ginger. Lemon is a liver detoxifier and ginger feeds the friendly gut bacteria, which helps to reduce any bloating. Start with a large glass of warm water, add a couple of slices of fresh lemon and some crushed ginger. Apart from cleansing the liver, your skin will also glow after a week or so and your digestion will run a whole lot smoother! We have billions of friendly or good gut bacteria, living quite happily in the digestive tract. However, sugary foods, alcohol, stress, refined foods and caffeine all have an impact on how happy they are! Over-indulgence during the festive period will certainly have impacted on the natural balance in the gut, which can lead to tell-tale bloating and wind. 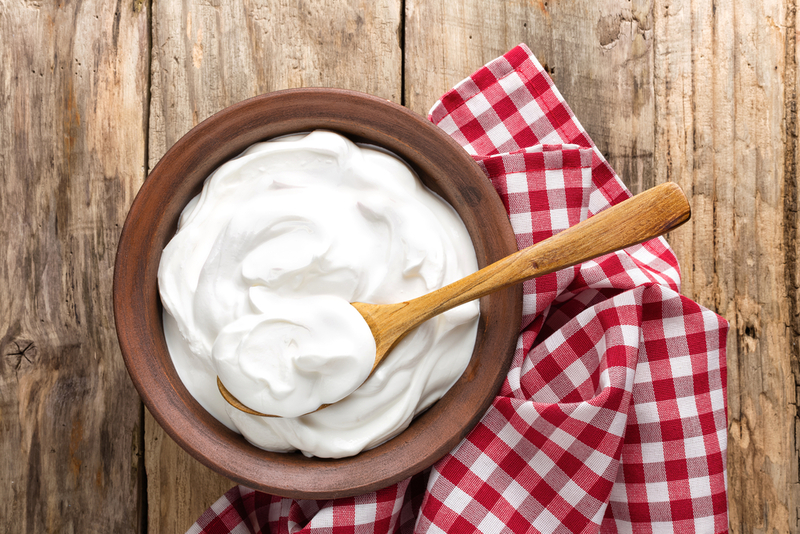 Natural live yoghurt provides good amounts of friendly bacteria. Whilst it’s great to include this regularly in the diet, your digestive tract will benefit hugely from taking a course of probiotics (readily available in health food stores) for at least a month, to get everything back on track. You may initially experience a little more bloating, which is normal, but it should settle quite quickly. The end results will be worth it! Globe artichokes may look slightly strange and can be a little fiddly to prepare, but they are packed full of digestive benefits. Artichokes have been used as a liver tonic for centuries because they contain two antioxidants, namely cynarin and silymarin. These help to cleanse and repair over-worked livers, which naturally improves digestion. Moreover, cynarin is one of the active ingredients in globe artichokes that helps soothe digestion. Artichokes are also high in fibre which helps improve bowel movements and this in itself provides relief from bloating. 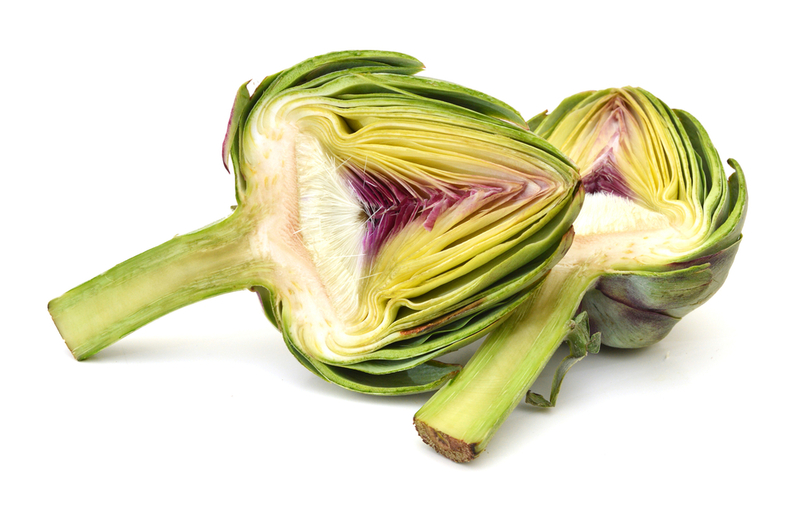 To prepare them, cut the body of the artichoke in half and remove the stem whilst pulling out the fibres. Snap the leaves from the edges and cut the remaining leaves away. Then you can slice the tip of the artichoke away, scrape out the hairy middle and lightly steam or gently roast the leaves in a little olive oil. 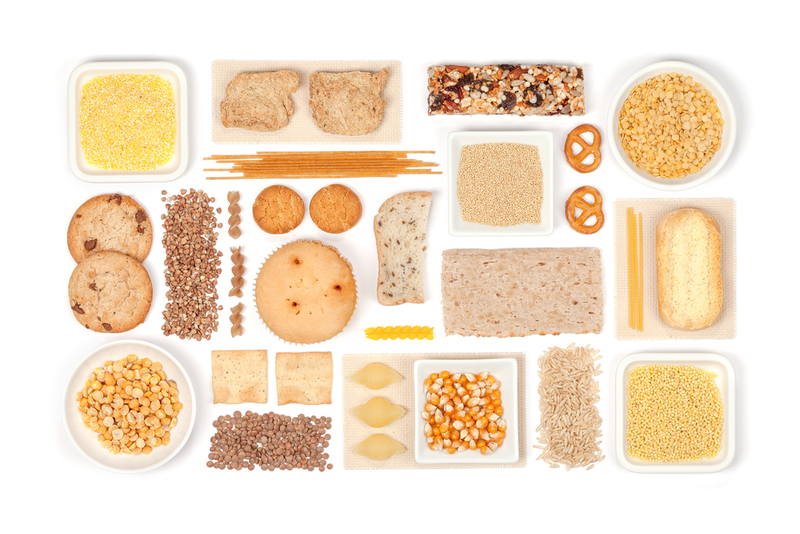 Gluten is the protein found in wheat and other grains such as oats, rye and barley. It’s a sticky protein, hence breads are quite dense in texture. It’s precisely for this reason that many people have a problem digesting gluten. And if you think about it, you’ve probably consumed lots of gluten over the Christmas period! Canapes, stuffing, cakes, pastries, Christmas pudding, bread, sausage rolls … the list goes on! 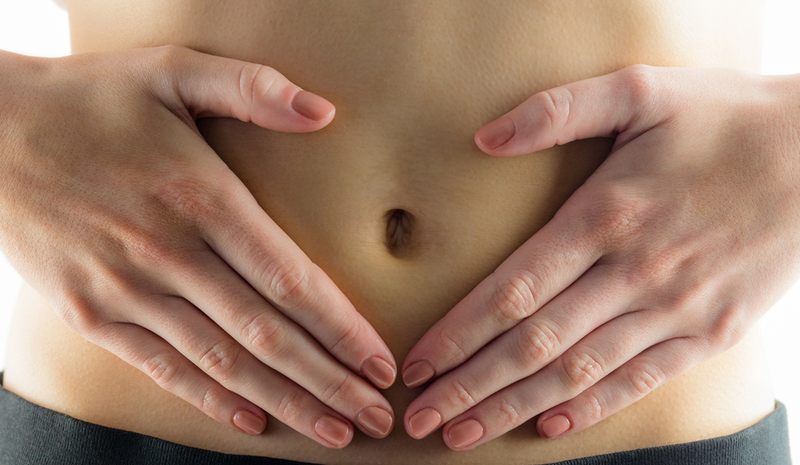 Why not start the new year being gluten-free for a couple of weeks to help relieve any bloating? It may sound difficult but there are so many alternatives available now in the supermarkets. Plus, you’ll naturally reduce your carbohydrate intake and increase your protein, which is always going to be beneficial for weight management. Just be wary of gluten-free biscuits or cakes; they’re generally very high in sugar which is certainly not going to help any new year detox! So try these top tips to feel more energised and beat the bloat this year, and get ready for an even healthier 2018!